Asiatique, the riverfront is an old warehouse area along the Chao Phraya that has been revived into Bangkok's biggest lifestyle project. It consists of some old warehouse buildings and some new parts as place for restaurants and shops. 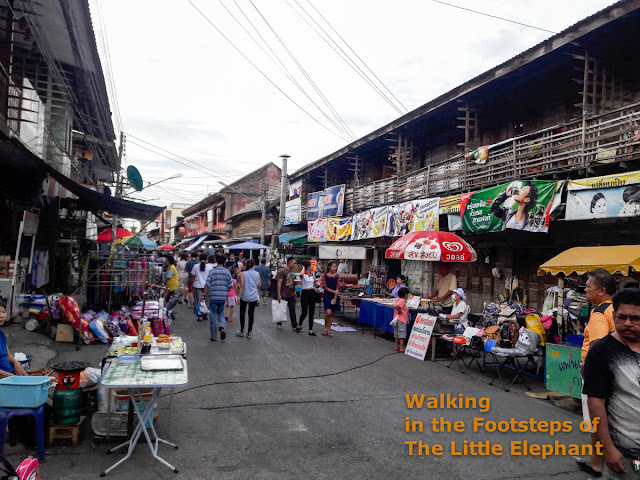 And I think it is indeed one of Bangkok's most successful & professional project of entertainment, food & shops. The restaurants at the riverfront have both indoor & outdoor seating and you can choose from Thai food to all the International food you can think of. You can get there by car, express-boat or the free shuttle boat. It is very well organised and taken care of. Almost TINT. I love it and hope to be back soon. Following are more photos of Asiatique in Bangkok. For more information about Asiatique see Asiatique Sky or Ithaka Travel. Last year I did make a posting about counting all the provinces I had been in Thailand. And I saw I have been to (stayed in) 48 provinces out of the 76. So in the coming months I will travel via my postings from the most southern province I have been to the most northern province, with some photos and information about each province. This is part 31 of the 47 (out of the 77) provinces where I have at least stayed overnight once. Phitsanulok province is in North Thailand and borders on the east side with North-East Thailand (Loei province and Phetchabun province. In the north Phitsanulok province borders with Uttaradit province and even a little bit with Laos. On the west side you will find Sukhothai province. 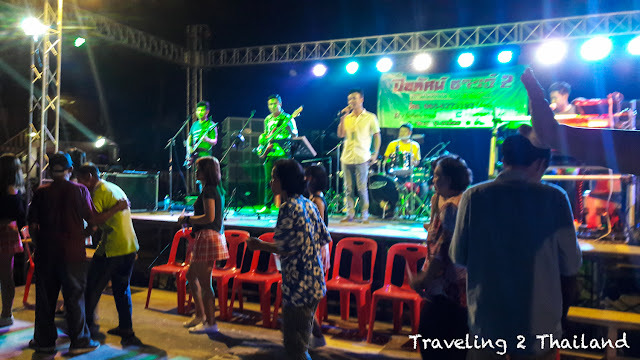 Of course the capital town is Phitsanulok town and most tourist will know it as a place to stay overnight on their way to Sukhothai or Chiang Rai. 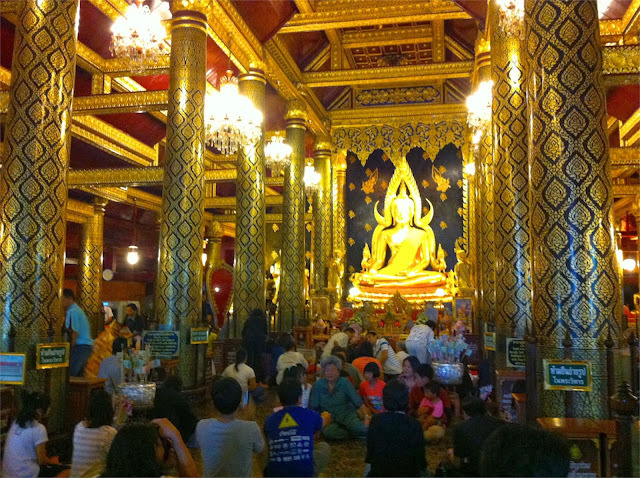 For Thai people Phitsanulok is know for its famous Phra Phutta Chinnarat Buddha statue at the Wat Yai. My beloved Mekong River again, this time seen at the infamous Golden Triangle. Looking north over the Mekong River in direction of China (only 250km). On the left side you see Burma (now called Myanmar) and on the right side you Laos. 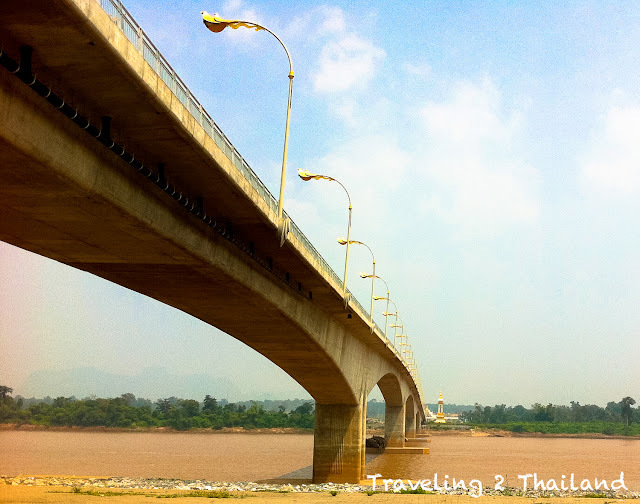 This is the point where the Mekong River becomes the border between Laos and Thailand for the first time. 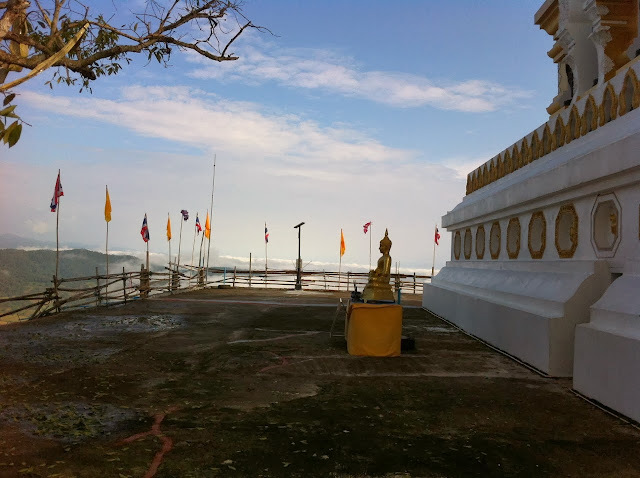 The photo under is a Buddha image welcoming the Mekong River as border from Thailand. A same kind of Buddha image can be found near Chiang Khan in Loei province where the Mekong River becomes a border between Laos and Thailand for the second time. Last year I did make a posting about counting all the provinces I had been in Thailand. And I saw I have been to (stayed in) 48 provinces out of the 76. So in the coming months I will travel via my postings from the most southern province I have been to the most northern province, with some photos and information about each province. This is part 30 of the 47 (out of the 77) provinces where I have at least stayed overnight once. 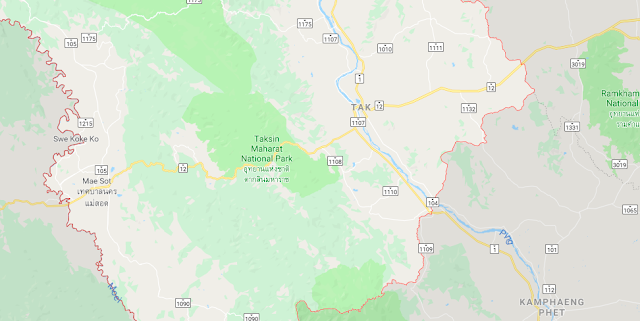 Tak province borders on the west with Myanmar and on the east with Sukhothai, while north you will find Mae Hong Son and Chiang Mai. 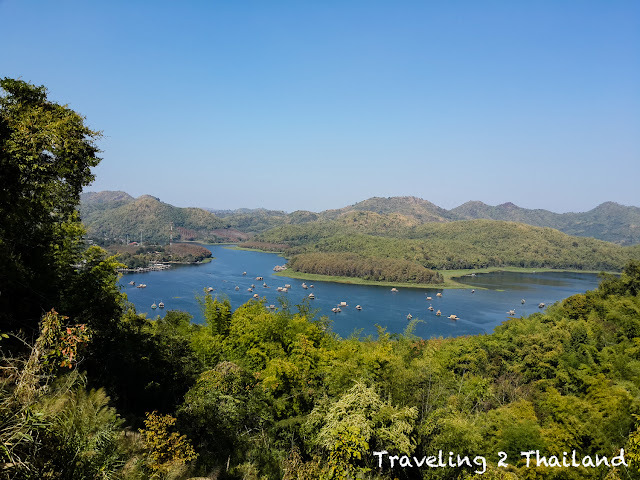 And on the south you will find Kanchanaburi province. 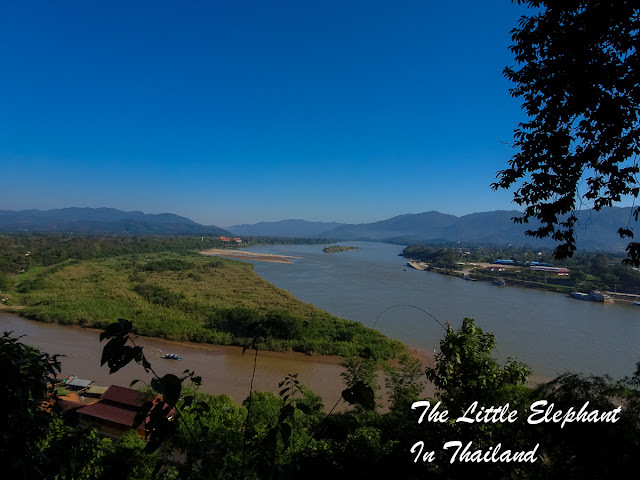 A province of the beaten tourist track but an important place in the West-East Corridor of North Thailand. Last year I did make a posting about counting all the provinces I had been in Thailand. And I saw I have been to (stayed in) 48 provinces out of the 76. So in the coming months I will travel via my postings from the most southern province I have been to the most northern province, with some photos and information about each province. This is part 29 of the 47 (out of the 77) provinces where I have at least stayed overnight once. Phayao province borders the provinces of Chiang Rai, Nan and Lampang. 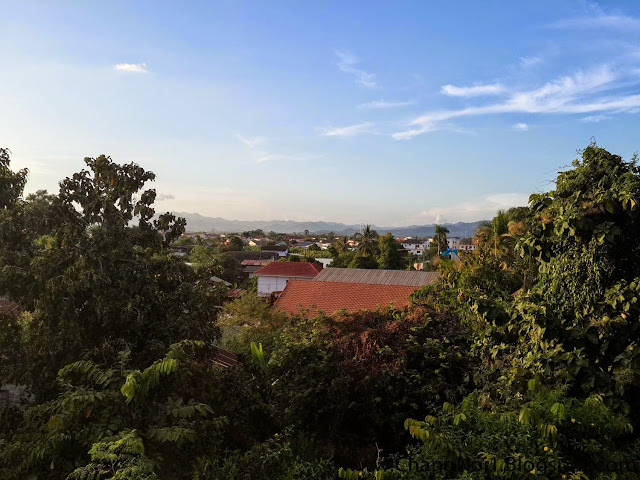 The capital town is of course Phayao town. And most people will be just passing it on their way to Chiang Rai. Or maybe have a coffee stop along the beautiful Kwan Phayao Lake. 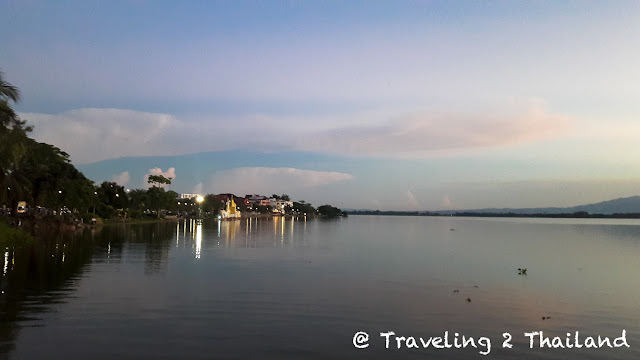 But for Thai people Phayao is a favourite destination in the weekend to enjoy the sunset along the lake and eat at one of the many restaurants along the boulevard.